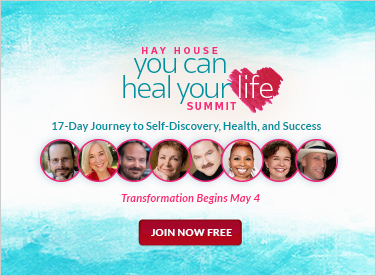 Can You Experience A Past Life and a Future Life At The Same Time? A few years ago, while I was still working as a corporate lawyer, I decided to stop by a Barnes & Noble near my office. As I browsed through the shelves in the New Age section, I saw one of my favorites, The Nature of Personal Reality by Jane Roberts. The book felt good in my hands when I took it off the shelf; then, just as I began to open it, a thought popped into my mind. “Put your personal card in the book”. I had learned not to question such moments of intuition, but to follow them with playful curiosity. However, even I had to admit that this thought made no sense. Still, I reached in my purse, pulled out a card, and tucked it between the pages. As I put the book back on the shelf, another thought came up. “Whoever buys this book and finds your card will be a very special person”. This thought felt foreign, as if it came from someone else—someone who knew much more than I did. There was a sense of something mystical surrounding the words. My soul recognized the feeling, but my mind could not explain it. Months later, after I had completely forgotten about the incident, I received an e-mail from a man named John. 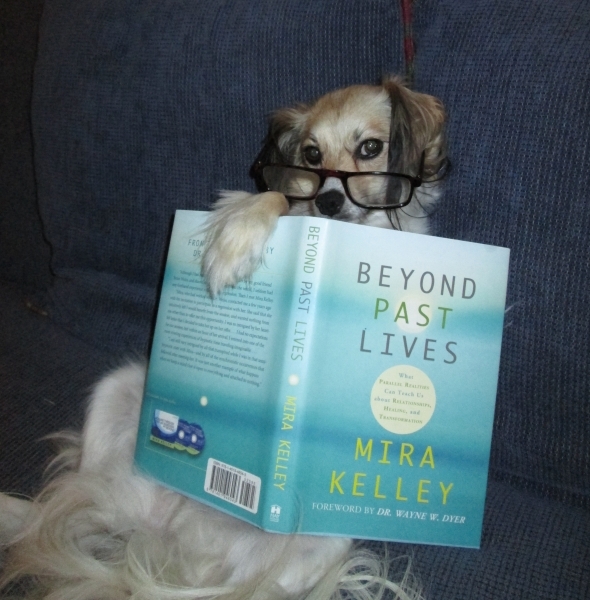 He explained that he had gotten the feeling that it was time to read The Nature of Personal Reality again. So he went to the same Barnes & Noble I had gone to, across the street from his own workplace. He picked up the very same copy of the book I’d had in my hands, and my card fell out. For reasons unbeknownst to him, he kept the card. When he got home that night, he visited my website. After reading for just a few minutes, he e-mailed me. Something was pushing him to do it, he said; it was almost automatic. John told me that he was a single man in his mid-20s who had embarked on a spiritual path a few years before but felt very lonely with no family or friends walking beside him. 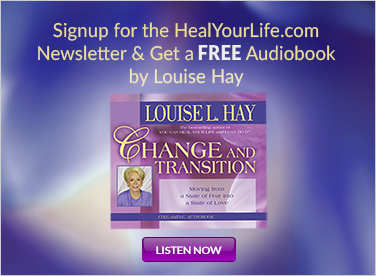 I then shared my experiences with past-life regression, explaining that what people learn during regression is always perfectly aligned with where they are and provides healing in the most unexpected ways. In my excitement, I offered to regress him, and he was curious enough to say yes. I had no idea that I was about to encounter the first—and perhaps the most surprising—lesson I would learn from past-life regression. After I helped John go within himself, I asked him to tell me what he saw, felt, and heard. He described standing in front of a barbershop on a cobblestone street. He commented that the lampposts on the street had shades. He was wearing a suit—brown pants, a vest, a striped shirt, and a brown jacket. To complete the ensemble, he had on dress shoes and a hat he described as a “newspaper boy’s cap.” He was in his early 30s, and his name in that life was John, too. The session continued with me asking John various questions. When telling me about the development of his life, John was very specific with names and dates. He was a successful banker living in Brooklyn, New York, and he had a son and a daughter with his wife, Katherine. We saw the birth of his son in 1940 and scenes from his daughter’s wedding in 1963. We discovered that his son was killed in a car accident in 1957. John remembered thinking on his daughter’s wedding day that she could have found a better husband. Over the years, he and his daughter lost touch, and life became very lonely when his wife died in 1971. After years of feeling cut off from the world, and then losing his fortune due to poor investment decisions, John committed suicide in 1978. The main lesson John was meant to learn in that lifetime was about loneliness and the consequences of suicide. After John’s soul rose from his body, he went to the spirit side and was met by his spirit guide. John and his guide discussed the need for him to be reborn and to confront the issues of loneliness during the life he’d just abruptly ended. He experienced himself being reborn very quickly . . . and told me that the year was 1950. A wave of panic and disbelief washed over me. John was lying on the bed in front of me, and I was sitting on a nearby chair, trying to hide my shock. We’d just relived the life in which he was born in the early 20th century and died in 1978—and now he was telling me that in his next life he was born in 1950! My mind protested. “No, no, no! This is impossible!” This is not how time works. This is not how reincarnation works! Time is linear. Only after a soul completes one life does it go on to another. None of this makes sense! Just wait, said a voice from deep within me. Let him speak first. I waited. The lack of air was hurting my lungs. I attempted to take the quietest breath I had ever inhaled. Thankfully, John broke the silence. I took a deep breath, relieved that he had continued narrating what he saw. John told me that in this second life he was a mixed-race child in the South who had been adopted by a rich white family. John’s parents had been trying to have a child for a while before they settled on adoption, yet his father could not accept that his son had darker skin. They never became close, and John was always afraid of him. From our present-day point of view, John was experiencing both a past life and a future life. Given that in this life he was born in 1950 and was seeing himself in his 90s, it was clear that the nursing-home scene was some time in the 2040s. To make matters even more perplexing, John—as the person he is today—was born in the mid-1980s. This adventure in timelessness continued through four more lives, all of which took place in roughly the same 130-year period—between the 1910s and 2040s. People previously thought that the cycle of reincarnation operated as follows: A soul is born, and incarnates. Its body dies eventually, and the soul returns to the dimension between lives. There it determines how well it did in life, and then chooses to be born again in order to work on the same or different lessons. The cycle continues from there until the soul perfects itself and merges with God consciousness. In other words, we saw reincarnation as the linear progression of a singular soul. We used to think of any “other” lives as “past lives” of the same one person. Future lives were hardly ever looked into because, according to our understanding, the future hadn’t happened yet. We are ready to transcend these simpler explanations offered by so many generations of our predecessors. But because our minds are now able to better process multidimensional thinking in space and time. Outside the dimension of our Earth reality, time operates by a different pattern. It is not linear—it is simply and always now. Thus, each life is both still unfolding and has already been completed in the present moment. John’s session was a true spiritual education for me. The concept of parallel lives is novel within the world of past-life regression; in fact, it’s on the cutting edge of our spiritual awareness as a whole. During my session with John I felt like an explorer, venturing into uncharted dimensions of knowledge. At the time I was not aware of any other regressionist who had come across this information in his or her work. Up until that point, I hadn’t read any books that talked about the simultaneity of existence. If I had encountered it somewhere, it had flown over my head without my understanding the concept or consciously processing it. Not to mention that John was my very first client outside of my beloved family and friends! I felt immense gratitude that Spirit had deemed me ready to facilitate a session of such great importance. It is clear to me that the Universe is yearning for this new shift in thinking. Everywhere, people are taking steps in the direction of the Light. We are making great progress in assimilating and applying subtle metaphysical knowledge. And, most important, we are stepping out of our comfort zones to rediscover life in new and exciting ways. The understanding that time is simultaneous can assist all of us in our spiritual progression and expand our awareness of how we create our own realities. 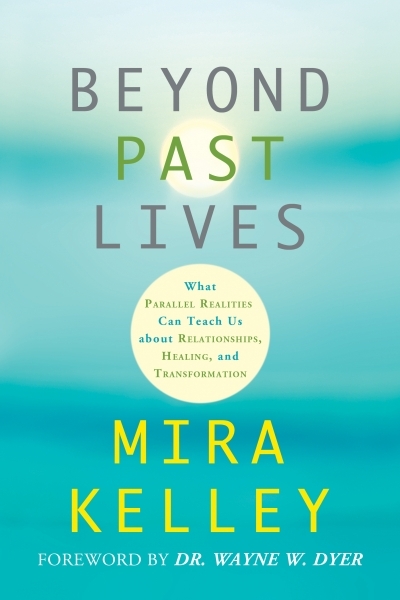 For more ways that tapping into parallel realities can help us with our relationships, see my book Beyond Past Lives.